Barielle’s story began 30 years ago when husband and wife duo devised a breakthrough formulation to condition the hooves of their million-dollar thoroughbred racehorses. A few weeks went by when they had realised that they had discovered that they had also created a million-dollar product for nails—one that would quickly become an integral element in the modern manicure and pedicure. The cream, which strengthened their horses’ hooves to resist splits and cracks, had the same effect on the nails of the jockeys that applied it. Reformulated for women and men, the miracle product “Nail Strengthener Cream” was born and Barielle was founded. 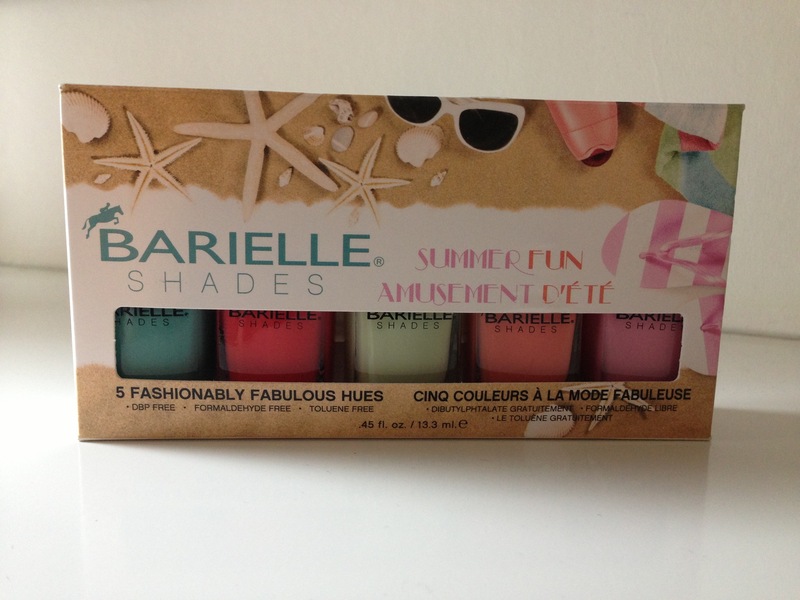 renowned for their nail, hand, foot and skin care BARIELLE released their nail shades range in 2005 with over 75 shades and over 20 cute nail sets with fashion forward hues added each season using cutting edge formula’s to keep up to speed with new trends. The bottle is the perfect size to handle, the brush is long, the lacquer glides on with even coverage with no streaks even with one coat! I’ve painted 2 Coates and applied seche vite top coat and CND solar oil to my cuticles. What do you think of the results? I’m really in love with this colour, it looks great against my skin tone and looks good against my rose gold watch. Dr Sebagh Serum Repair, could it be magic?